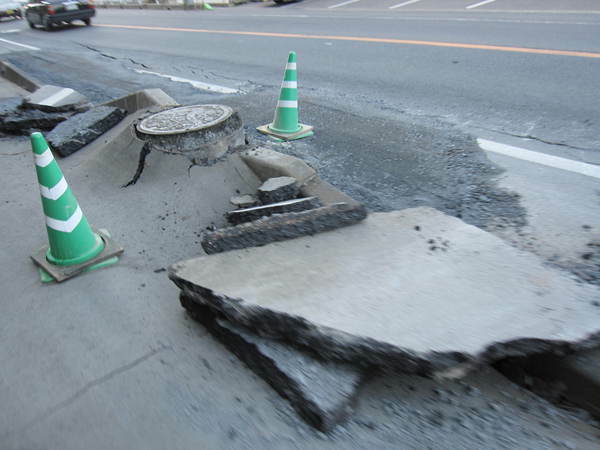 This post is part of our special coverage Japan Earthquake 2011 . 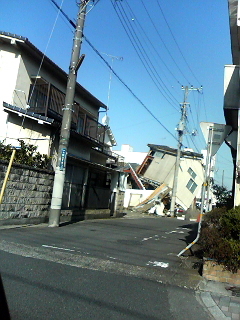 One such example is Chikirin, who shared her experience of the earthquake on March 13, 2011, with the post “On Catastrophes and Miracles” (大惨事とミラクル ). She was on a business trip from her home in capital Tokyo to the Ibaraki Prefecture in the northeast, which is about 250 kilometers from the epicenter. Chikirin is a fulltime blogger and writer who publishes astute observations about social issues at the popular blog Chikirin's Diary (Chikirinの日記 ). She tweets in Japanese at @InsideCHIKIRIN . 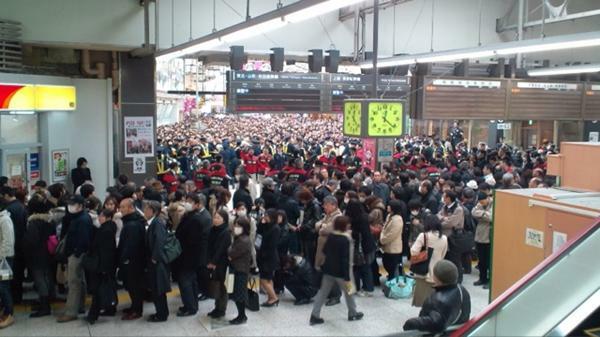 Chikirin goes on to describe her long journey to Ueno railway station in Tokyo, where another mass of people were patiently and courteously waiting for transportation. The English translation of this section of her story can be read here , omitted from this article for the sake of brevity. Many thanks to Naoki Matsuyama  and Eric Yap  for translating this post.